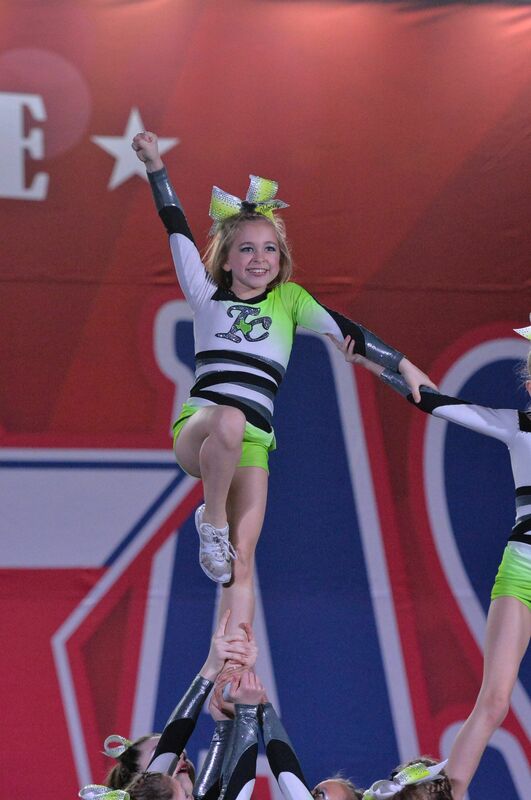 Have you ever wondered what exactly Competitive Cheerleading is all about? Ever heard All-Star Cheer? Below is a straight and to the point article by Varsity.com to explain. At a typical cheerleading competition, teams perform a 2 and a half minute routine with music that includes stunts, jumps, tumbling. Teams are judged by a panel of cheerleading experts on difficulty and execution. The winner in each division gets a trophy and bragging rights. All types of cheerleading teams have the option to compete, but not all school-based cheerleading squads are competitive. School teams perform routines with a cheer with signs, poms, and megaphones that showcase their sideline skills along with an entertainment section to music. On the other hand, all star cheerleading squads, who are not affiliated with a school, exist solely to compete. All star routines do not include a cheer since they don’t technically cheer for anyone, and their routines are all entertainment/music. Teams compete based on age and difficulty level (1-6, 6 being the most difficult). 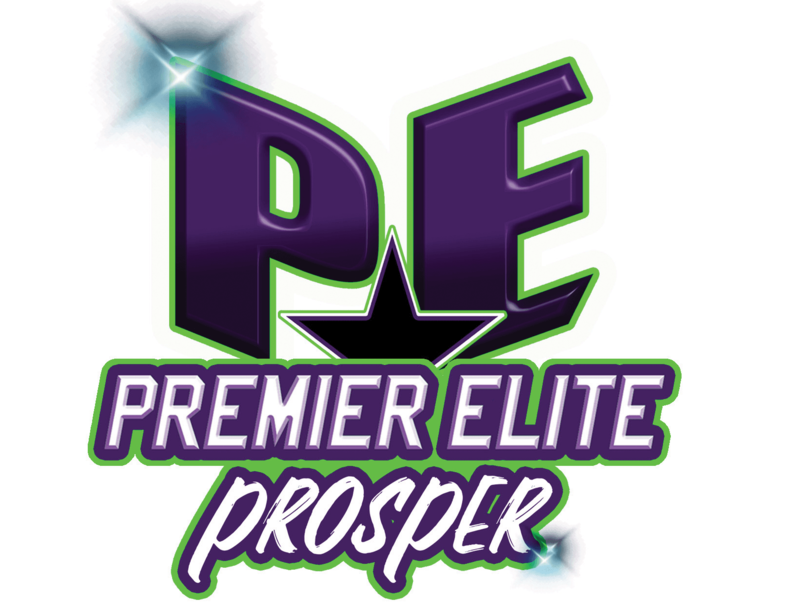 Prosper Athletics is proud to host 4 competitive all star cheer teams for the 2016/2017 season. Our small but growing program is dedicated to providing the utmost attention to each and every athlete in order to improve existing skills as well as aid them in accomplishing harder skills in a shorter period of time than traditional gyms. This season we will have a youth level 2 Team Sapphire, prep level 3- Team Jade, mini level 1 prep- Team Emerald, & a tiny level prep team-Team Ruby. If you or someone you know is interested in finding out more about our Programs at Prosper Athletics, please contact us at 972-347-3444 or via email at info@prosper-athletics.com. We look forward to hearing from you!